Casa San Blas Boutique Hotel is a one-of-a-kind boutique hotel in a full-restored historic house in the bohemian San Blas neighborhood. 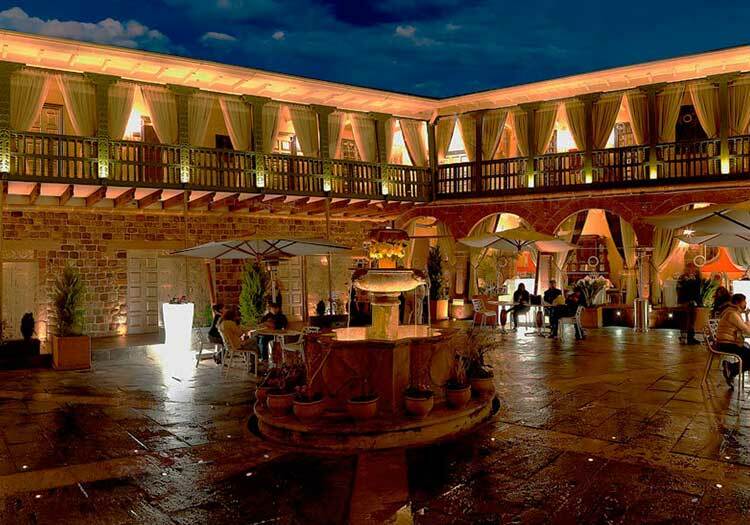 Stunning views, delicious cuisine, and a family-run staff that spares no expense make for a relaxing and fulfilling stay in Cusco. 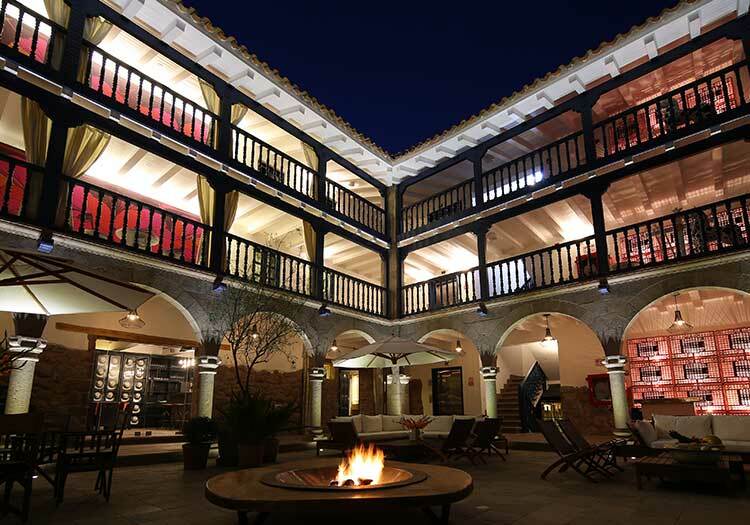 Mere steps away from the famous 12-sided stone, colonial cathedrals, and the bustling Plaza de Armas, the Casa San Blas Boutique hotel provides excellent service and an unforgettable Cusco experience. 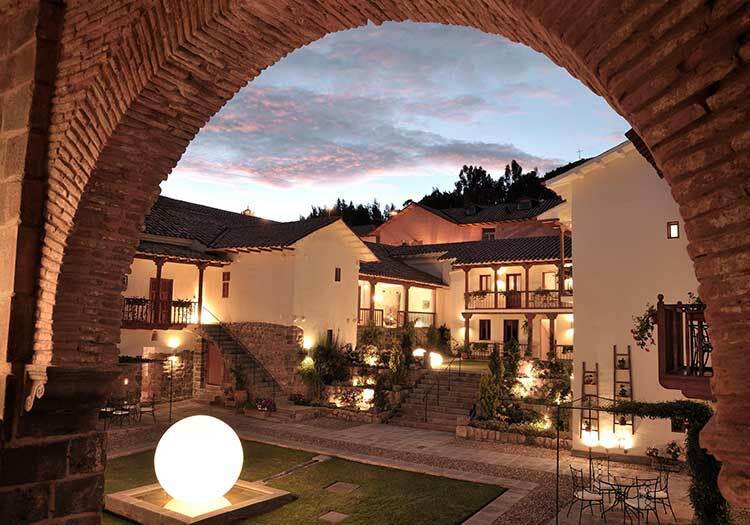 Owned by a local Cusco family since 2003 and tucked into a picturesque cobblestone street, this property is one of the first truly boutique accommodations in the entire country. Each of the 18 rooms (in Standard, Junior Suite, and Suite Apartment categories) offer hand-made furniture and thematic decorations depicting images found in local weaving patterns. Don’t forget to watch the sun set over the rooftops of the Navel of the Universe from the balcony terrace at Casa San Blas! Contact us today and get your free Peru trip quote. At Kuoda Travel, all trips are custom and personally designed for you by one of our professional travel experts.